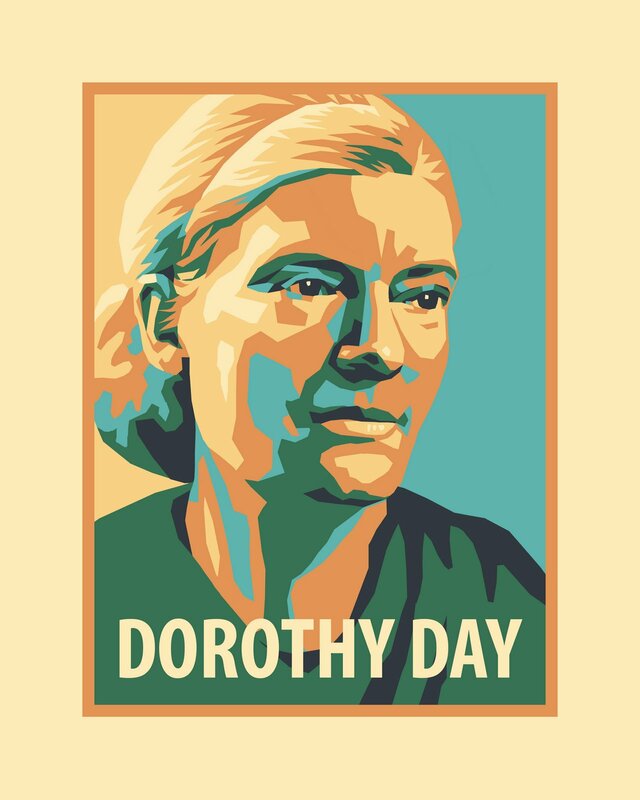 Dorothy Day’s autobiography, The Long Loneliness, offers numerous insights into the life story of one of the 20th century’s greatest American Catholics and the experiences and thinking behind her journalistic and social work. While Day stood outside the traditional bounds of American Catholicism, her commitment to journalistic excellence and learning, social poverty, and a re-thought Christian message made her one of the most influential religious figures in 20th century American Christianity. 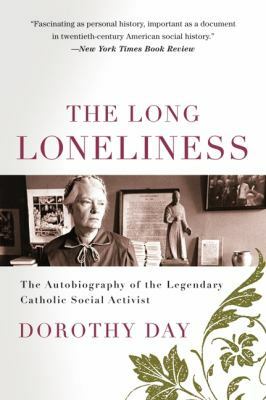 The Long Loneliness recounts Day’s story as many autobiographies do, with numerous references to the broader scope of human existence and relationships formed therein, demonstrating that Day’s commitment to social action stemmed from her broad range of experiences and desire to affirm the message of Jesus Christ within the context of 20th century America. The “Searching” section of her book traces Day’s early life, spanning from her youngest years through her families various cross country moves, to her university education in Chicago, and then her move to New York and engagement in various political movements. The narrative of Day’s earliest years, while highlighting the generally unreligious content of her life, demonstrate her reading into her own life forms of tradition and sacramental thinking that she retrospectively understands to have helped lead her to Catholicism. Apart from these influences, these years remain best described as those of a literate and learning writer committed to a variety of radical perspectives and movements. Day writes of her involvement with a number of groups or members of groups, including Communists, Socialists, Anarchists, labor movements, anti-war protests, anti-Capitalist groups, and the women’s suffrage movement, truly a sample of the diversity and intensity of the political situation in the early 1900’s. Especially notable during this period of her life was Dorothy’s commitment to learning and reading. This love of education drove her to read a number of theological works, generally irreligious though she was, including (on a number of occasions it seems) the New Testament (131-4). Through the “Searching” state of her life Dorothy seemed to be driven primarily by social concerns, finding enough relatable material in the writings of Christianity to warrant their inclusion in her reading education. In her section titled “Natural Happiness,” Day tells the story of her radical journalistic and common law marriage years in the Northeast during which she had her daughter, Tamar Teresa, converted to the Catholic Church, and began her Catholic journalism career. Formative for this period of her life was Day’s willing embrace of poverty and acceptance of William James’ perspective on the possibility that poverty could be the religious vocation that transformed the contemporary cultural model of institutionalized Christianity (145). The impending arrival of her child led Day to something of an existential crisis, during which she began to pray the rosary and attend Mass, though she still did not consider herself neither Christian nor Catholic. The genesis and development of Day’s Catholic faith remains intriguing, for there does not seem to have been any major factor or experiential moment contributing to her conversion. Instead her narrative leaves one struck by the apparent inevitability of her coming to the Catholic faith through a slow and gradual process. Driven by the question “how do we love God” and her commitment to social concerns left Dorothy stretched between the institutional Church and the radical political movements she had been involved in. Somehow the combination of Day’s respect for tradition, reliance upon God, and desire to raise her child within the Church led the radical young journalist to the Church. Day admits that she was, without doing due diligence, willing to admit that “for me [the Catholic Church] was the one true Church.” (167) Change as the process seems to have been, Day came to love the visible Church, despite her clear realism concerning its deficiencies, which led her to continue her writing and movement of societal improvement (178-9). In the third section of The Long Loneliness, “Love is the Measure,” Day recounts her experiences with Peter Maurin and her journalistic and activist work within the Catholic Church. The Catholic Worker Movement employed a gospel paradigm that interpreted Christ through the eyes of the poor and destitute in 20th century America, calling for a living wage and the religious freedom of conscience and pacifism (240-1). Combining the teachings of the Catholic Church and the clear need for societal transformation, Day’s perspective offered true communities as the solution to the long loneliness of human existence (261). Such communities were not calls for the more traditional nuclear family structure, put instead investments in communities of families that sought to instill in people a desire for hard work, responsibility, and an acceptance of living poverty (263). From this position, Day offers a strong critique of Catholic bishops and their refusal to leave the wealth and privilege of their positions in order to join in something more than mere sympathy for the poor. Interestingly, Day writes that any bishop who left their palace would be considered foolish and ill advised by Catholicism at large (253). Within the modern context, one wonders what her response would be to Pope Francis and his longstanding tradition of rejecting the comforts of the Roman hierarchy in favor of helping the poor and destitute. Central to Day’s commitment to the Catholic Worker Movement was her agreement with Maurin’s anthropological philosophy, that human beings were creators in God’s image and were thus made to joyfully work and create themselves (263). Such a perspective underscored not only Day’s own life, in which she had regularly worked to merely survive, but also her deep respect for the traditions and work of the Catholic Church, especially work that engaged wider society and encouraged the betterment of human lives. Day, Dorothy. 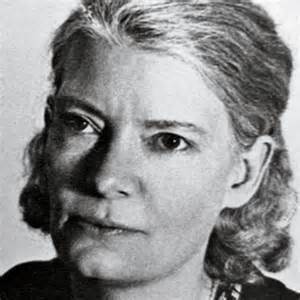 The Long Loneliness: The Autobiography of Dorothy Day. The Thomas More Press: Chicago, 1981. Print.